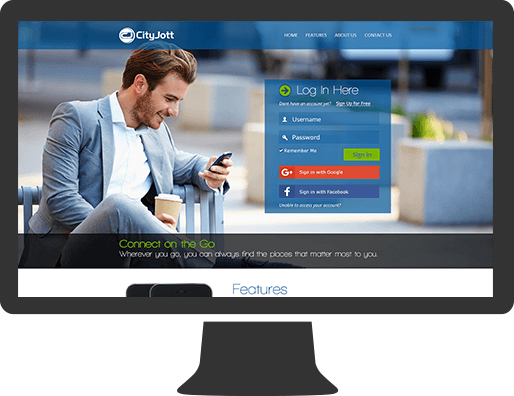 CityJott came to us as an innovative idea constructed by two entrepreneurs looking to make their mark on the world of social networking and technology. Their goal was to connect users who are on the go to the things that matter most of them. 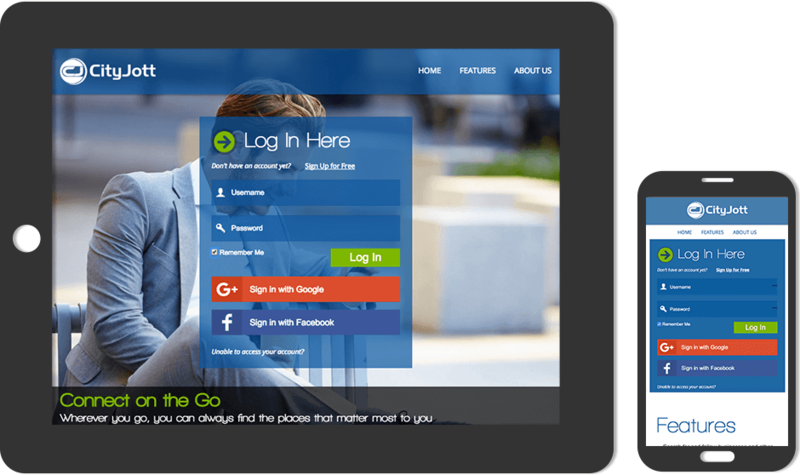 They had established their initial goals and functionality requirements for the web application but needed help with further defining their requirements, making product technical decisions, and ultimately developing their idea into a physical application. CINTACS solidified and expanded on the requirements for the application, decided on a platform and architecture for the application, as well as led the product owners through an understanding of the project scope and industry best practices for building a web application. 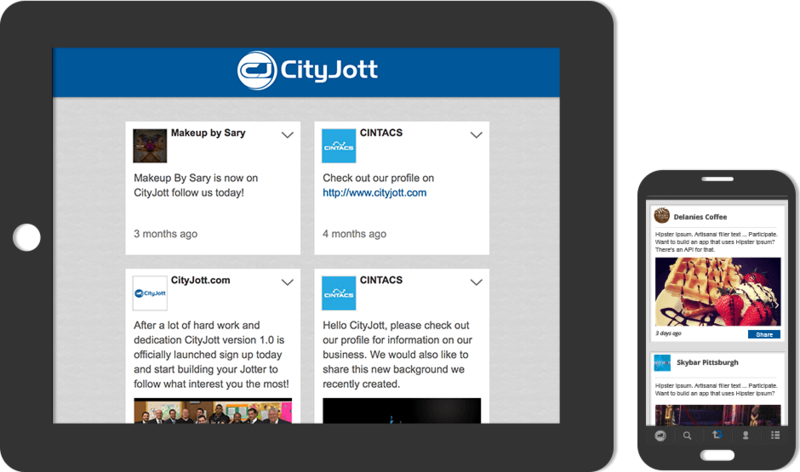 The web application CityJott has since been launched for the Pittsburgh area and is gaining momentum. The goal is to expand this application to new cities and eventually throughout the US.